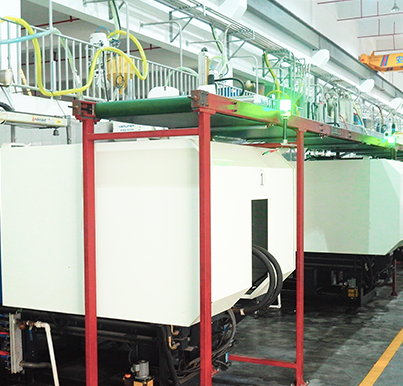 More than 30 sets injection moulding machine (from 100T-800T) controled by computer. Exporting to more than 50 countries and regions. 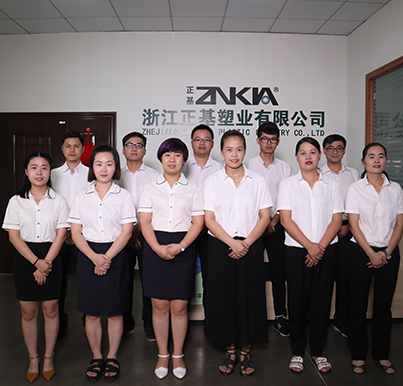 ZNKIA company has a quick-respond team for your any orders. From the product you want to the roles of the custom in your country, we can handle it easily with rich experience. ZNKIA company owns a mold making workshop with more than 10 engineers. 6 sets CNC machines and some different tool machines, we can make any molds you want. We can make it real with your ideals. WHAT WE MADE BY ? For collapsible crate & box & container, PP （Polypropylene） material will be used for most of manufacturer. Why? For PP material, it is proved to be suitable for collapsible crate becuase of excellent flexible than ABS or PC material but higher rigidity than PE material. Most of crates are made by three different PP material in the market. First, virgin PP or PP-COPO. Second, recycled PP material. Third, PP-COPC 30% TALKUM. 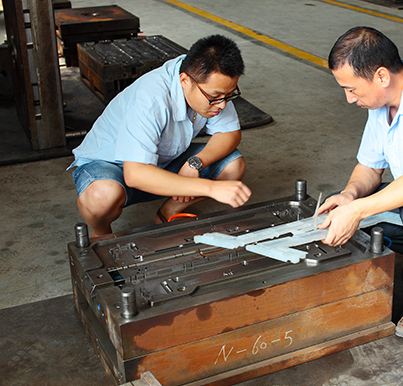 For our collapsible crate, we only use 100% virgin PP since we start the business of collapsible crate & box & container. It meets the food grade and will be suitable for any customers in food industry. The crate will be not easy to be broken when in use. Most of clients will choose to purchase the collapsible crate made by recycled PP or PP-COPC 30% TALKUM because of the budget problem. Actually we do not suggest to buy the products made by recycled PP material if you are in food industry and want to use it for long term. If you want to know more about our foldable collapsible crate & box & container, please feel free to let us know.